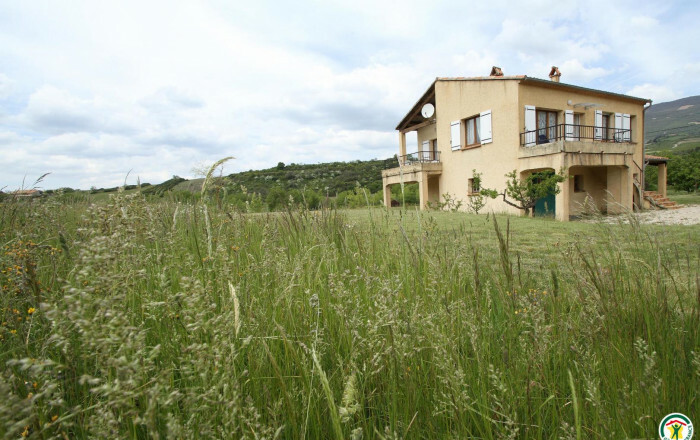 This detached house, which catches the sun throughout the day, is located below a small village on the southern slope of a Drôme Provençale mountain. Perfect for exploring, relaxing, taking a holiday with friends or family. 1st floor: kitchen, living room, dining room, 2 bedrooms (2 single beds) (double bed), bathroom. Terraces.